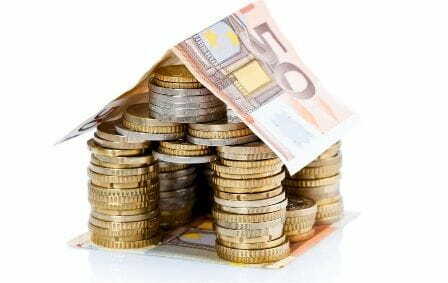 BAICO puts on the market a range of domestic booster sets controlled by an integrated frequency inverter, which constantly acts on the motor speed to provide the flow required by the installation while maintaining constant pressure. As we have always thought of customer, therefore we have developed compact equipment, easy to install, easy set up and easy maintenance. Although the inverter has integrated multiple electrical parameters and hydraulic controls, the installer will only have to connect the plug into an electrical socket and using a button to adjust the working pressure required by the installation. So simple and so effective we have done it! 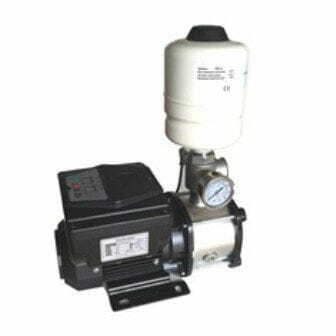 The equipment consists of the following components: Frequency inverter, pressure transducer, 2l pressure vessel, pressure gauge, check valve in stainless steel, all connected and tested at the factory. All components are external, detachable and repairable. 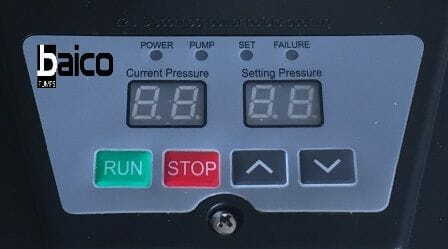 The inverter has 2 digital displays, one for instant pressure , and the other indicates the reference pressure and possible alarms, a green button to start up and one red for stop, and two lateral push button to increase and decrease the pressure. It also incorporates overload protection, voltage and dry running protection. The unit has a sequence of starts in the event of alarm activation. The range of booster set LATRONIC consists of units from 0, 37 kW to 2.2 kW and peak flows from 2 m3 / h to 12 m3 / h, are compact, noiseless and fully automatic operation.